We all consider our dogs a part of the family and we want to make sure we are giving them the best they can have for their diet and nutrition. But how do you know how to read through all the dog food labels and know what is really best for your furry family member? Is it processed dog foods, a raw diet, or a homemade diet that is best? Here are a few books to help you get through the jargon and make a decision on the best dog nutrition. Raw & Natural Nutrition for Dogs: The Definitive Guide to Homemade Meals: Written by Lew Olson, this book is deemed the first guide made available for making raw and healthy home cooked meals. Canine nutrition doesn’t have to be complicated, they benefit from a natural diet. 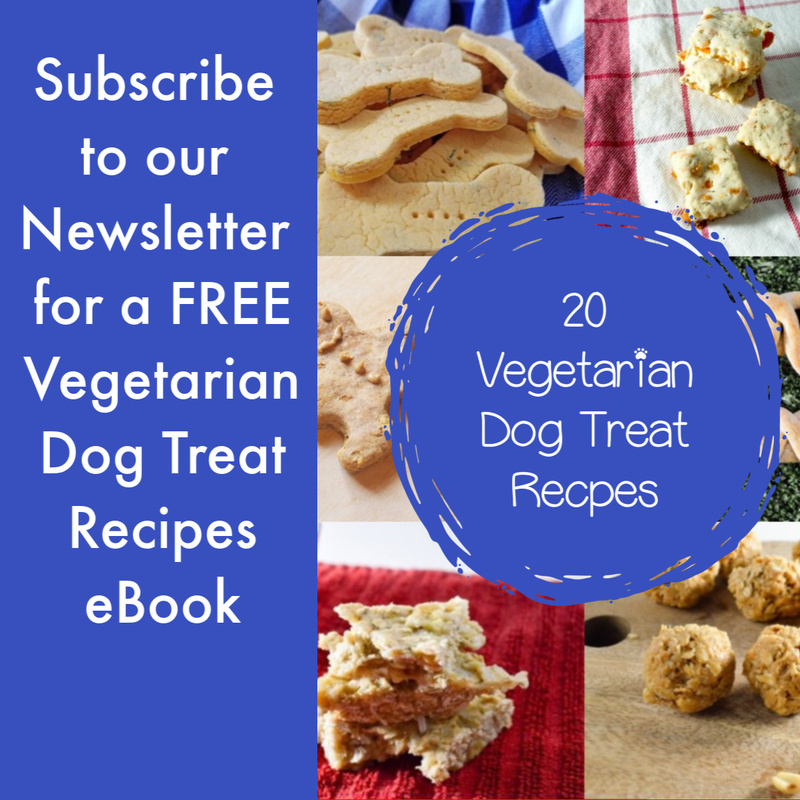 Olson breaks down recipes step-by-step to make it simple to give your dog what he deserves. He includes charts and instructions how to keep Fluffy’s homemade meals simple. Olson includes all ages when giving suggestions and discusses recipes for health conditions as well such as renal problems, pancreatitis, allergies, heart disease and more. Canine Nutrition: What Every Owner, Breeder, and Trainer Should Know: Published in 1999 by Lowell Ackerman, D.V.M. it covers so many aspects of canine nutrition from allocating treats and table scraps to different feeding stages as your dog ages. He also teaches you how to read dog food labels and decide what is best for your furry friend. Let’s face it, those labels can be so confusing! The reality is they shouldn’t be, dogs need natural foods just like we do. 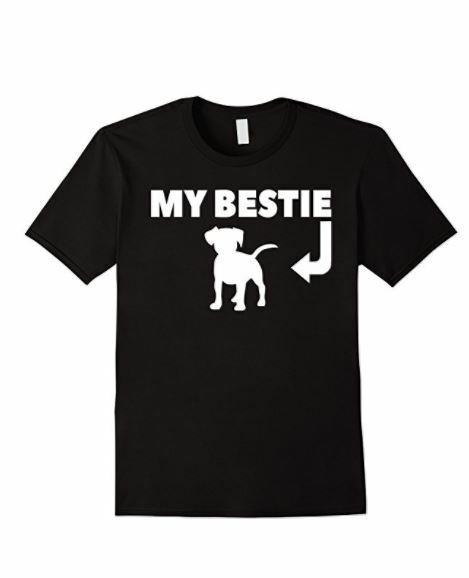 Keep this book close by as the years go by with your dog, refer to it often and keep your friend healthy! The Consumer’s Guide to Dog Food, Why It’s There and How to Choose the Best Food for Your Dog: Published in May of 1999, this guide talks about, well, just what the title implies. There are so many kinds of dog foods to choose from, and I don’t mean just brand. From puppy food to special diet foods and senior foods, choosing the right kind for your dog can be overwhelming! It doesn’t have to be. This 128 page guide breaks it all down nicely or you. Reviewers have deemed this book the book to read to understand labels and making your way through looks and pitches. Natural Nutrition for Dogs and Cats: The Ultimate Diet: I know this one includes cats too, but it’s content is too good to pass up. Published in 1999 by Kymythy Schultze, a trainer, breeder and groomer as well as a vet assistant. She also holds a wildlife rehabilitation license with the federal government and her passion seems to lie in animal nutrition. You can find new and used versions on amazon. 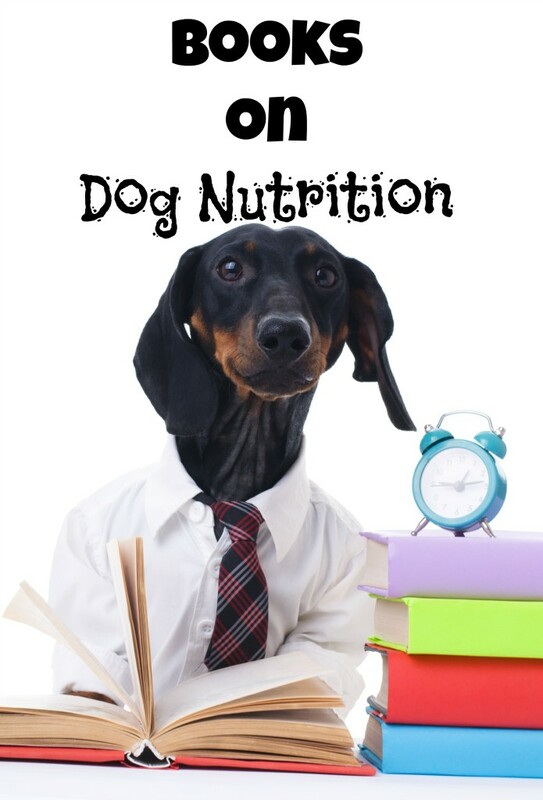 Education is key when you are talking about your dog’s nutrition. Talk to your vet and read some books. What your dog eats is directly related to his longevity of life (given he is otherwise healthy). Have you come across some other titles regarding dog nutrition that you could share with the rest of us? Post your suggestions below!